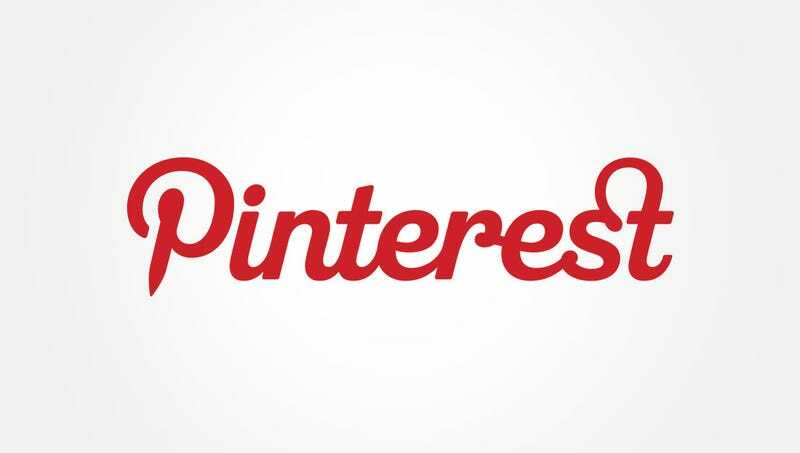 Do Many Oppos Use Pinterest? If you can wade through the girly shoes, crafts, and recipes that I have no interest in, it can be a good place to find & share car pics. If you're on there, let me know and I'll follow you. Or follow me, if you want. Anyway, you know those annoying "CLICK HERE TO VIEW FULL RESOLUTION" watermarks? I don't know if I've ever seen one of those on an image in my Pin feed until recently. Normally, I wouldn't have thought twice about it, until I realized which one of the people who I follow that pinned it. I couldn't help but comment.